A MAN in his 20s has been taken to Stanthorpe Hospital with facial injuries after a car crash in Fletcher this morning. 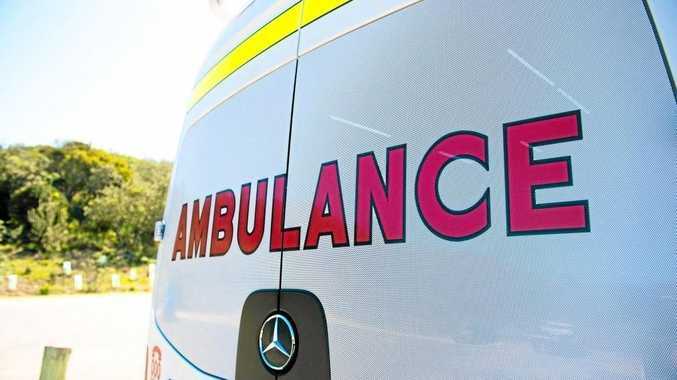 A Queensland Ambulance spokesman said the man crashed into an embankment on the New England Highway near the Vineyard Cottages. Emergency services were called to the scene at 10.58am. The man was transported to hospital in a stable condition.